Many thanks to all our valued customers, and Happy Holidays! Did your driver forget something? Are you preparing for summer? 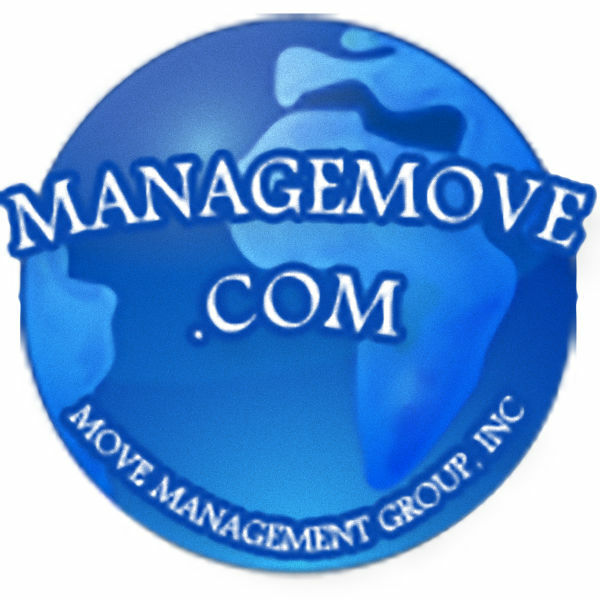 Let Move Management Group help keep your summer on track! Summer is coming. Be prepared. Time to start getting ready! Got stuff you need to get done for your shipper that you hate? We love that stuff! We'll handle the survey and debris pickups, letting you focus on the move. Look how easy it is to work with us! Do you know about our other services? We do more than moving surveys! Please nominate us for AMSA's supplier member award! Video Surveys are the answer! We provide nationwide pre-move and post-move services to moving companies and agents of van lines. Copyright © 2019 Move Management Group, Inc. All rights reserved.